It takes some seconds for us to evaluate someone when we meet for the first time. It’s a matter of just some seconds and it all happens. Probably this is called as the first impression. In this short time, every person forms an opinion on another based on some basic elements like appearance, body language, mannerisms or even the words. But yes like all the other elements, words also speak a lot of things and so it is that much important. Here are some memorable good first impression quotes that will help you to create a lovely first impression on others. For many years, psychologists are doing their research on this matter and a lot of fruitful results have been found. All of them are studying about first impressions and its theories. According to many psychologists, first impression is something when we judge how trustworthy or warm a person is and what’s the intention of this person towards me. 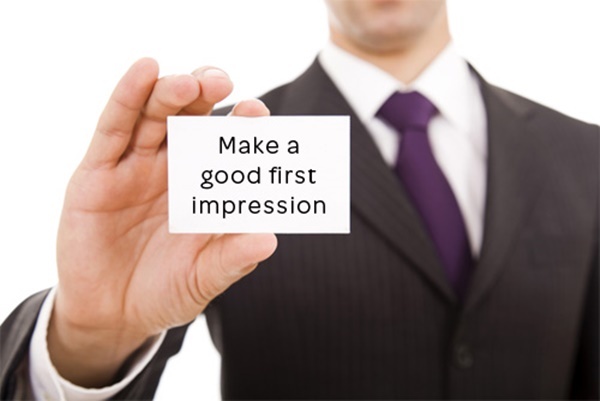 But have you ever thought about the importance of first impression? Probably we don’t give much importance to this matter and that is the greatest mistake we make. We all know that it is impossible to judge anyone within 3 or 5 seconds but we can obviously have an idea of the character. Most of us try to build a first impression when or whenever we think of making a long lasting relationship. We think that if we get into a wrong relationship, we will lose our trust and also the relation will remain incomplete. This is actually very painful and pathetic. So the first impression is very important in your career as well as your social life. 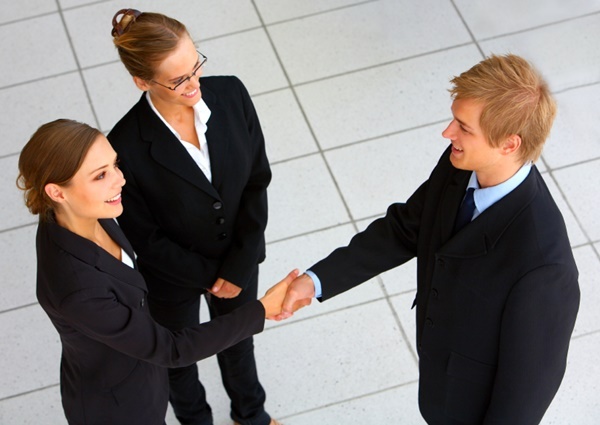 So you should always pay an attention to create a good first impression in every new meet. You should always know that the key to good impression always lies on you. In other words, you will have to present yourself appropriately always to create a good impression. 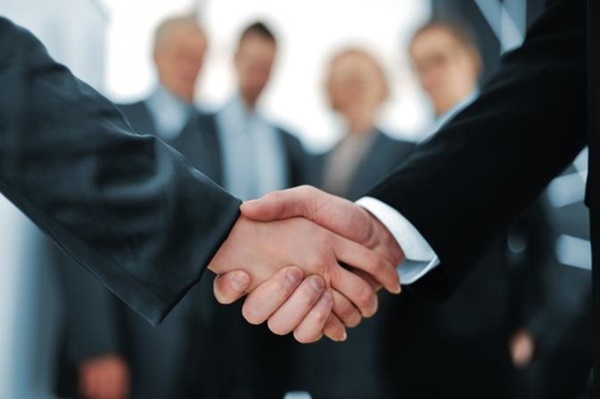 As we have discussed about the basic factors of good impression above in this article, here are some tips to deal with all that. The first and foremost thing is that you should control what others see in you. Secondly you should enhance others perception on you. Thirdly, you should always project on the trustworthiness. Fourthly, you should try to inspire the confidence in your abilities. Fifth, you should enhance your status always and lastly you should be very friendly. So just, think of the current image of you. What are the negatives and what are the positives. However, everything can be done with words. Yes, we all know that words are very powerful and it plays an important role in the first impression. Therefore, when you see that you are lacking in some of the basic elements, you should always focus on that but side by side you should always try to learn words and that will do a great job for you all. Here are some good impression quotes that will help you out. Quotes are something that inspires us. Quotes are mainly the excerpts from the words of great people who know to define every solution through their words. Just look into these beautiful first impression quotes and you will having a great inspiration. Know how to speak and what to speak. Creating first impression is very important in your life and we will say that you all shouldn’t ignore it. Just groom yourself up if you are facing something lack in the whole procedure. Now scroll down to get a look on some of these good first impression quotes. 1. I influence anybody who is able to get through the chaos of my first impression. hear sorrow and sadness behind it, and that’s what I try to be: multi-layered. 3. Charm was a scheme for making strangers like and trust a person immediately, no matter what the charmer had in mind. 4. At first sight, his address is certainly not striking; and his person can hardly be called handsome, till the expression of his eyes, which are uncommonly good, and the general sweetness of his countenance, is perceived. 5. A stunning first impression was not the same thing as love at first sight. But surely it was an invitation to consider the matter. 6. A firm, hearty handshake gives a good first impression, and you’ll never be forgiven if you don’t live up to it. 7. I think first impressions are important when you pick up a script. 8. It is only at the first encounter that a face makes its full impression on us. 9. First impressions are the most lasting. 10. Go out of your way to make an outstanding first impression. 11. 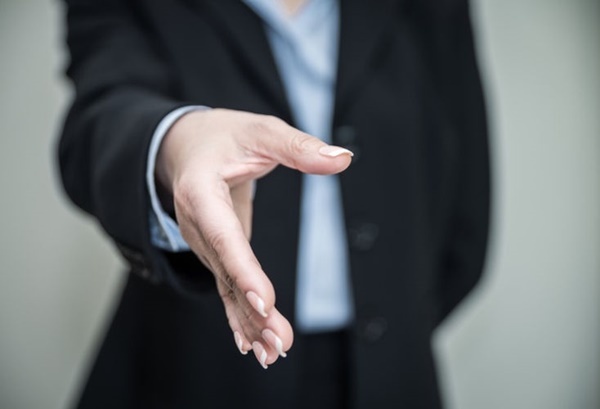 A good first impression can work wonders. 12. Never lose the first impression which has moved you. 13. 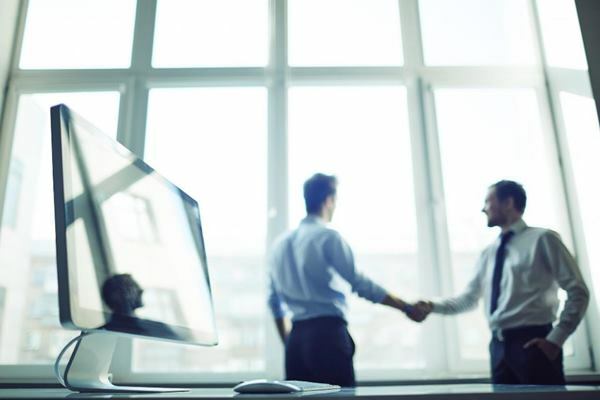 Realize the value of putting down your first impression quickly. 14. You never get a second chance to make a first impression. 15. You make a first impression and people never forget it. If people want to think of me as the wacky ‘Juno’ lady forever, I could think of worse ways to be labeled. 16. People sometimes talk about the power of first impressions, and believe me, there is truth to it. 17. The first impression of a work of art is its otherness from reality. 18. Go out of your way to make an outstanding first impression. 19. Sometimes people can’t see past us to hear our message. We never have a second chance to leave a first impression. 20. A lot of critics are lazy. They don’t want to look closely and analyze something for what it is. They take a quick first impression and then rush to compare it to something they’ve seen before. 21. In difficult circumstances always act on first impressions. 22. You only have one first chance to make one first impression that lasts a lifetime. 23. 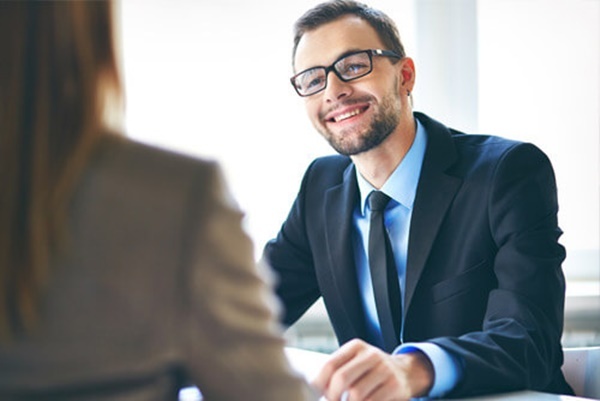 Don’t second guess your professional first impression. 24. My first impressions of people are invariably right. right, people. 25. The first impression is the truth, and all that follows is merely the excuse of memory.